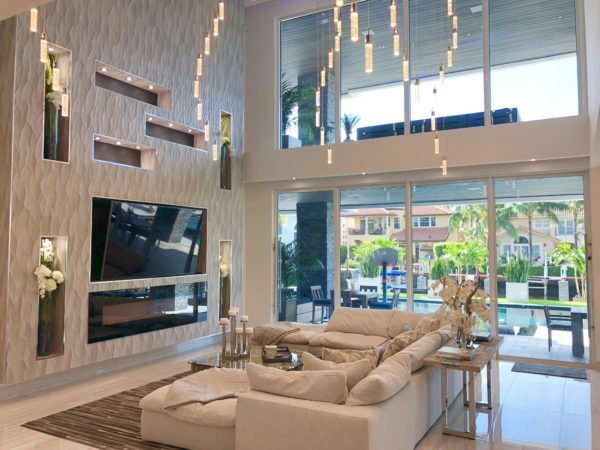 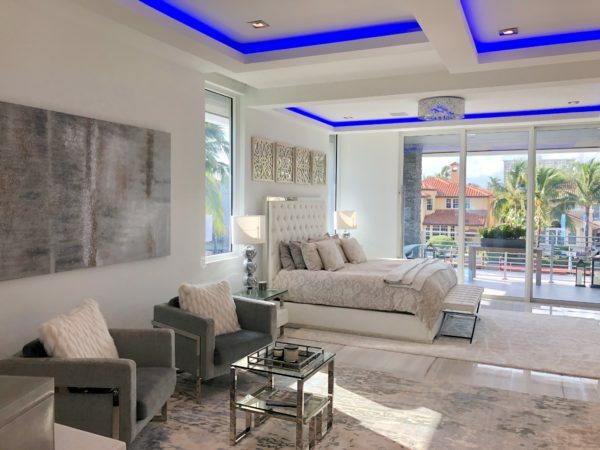 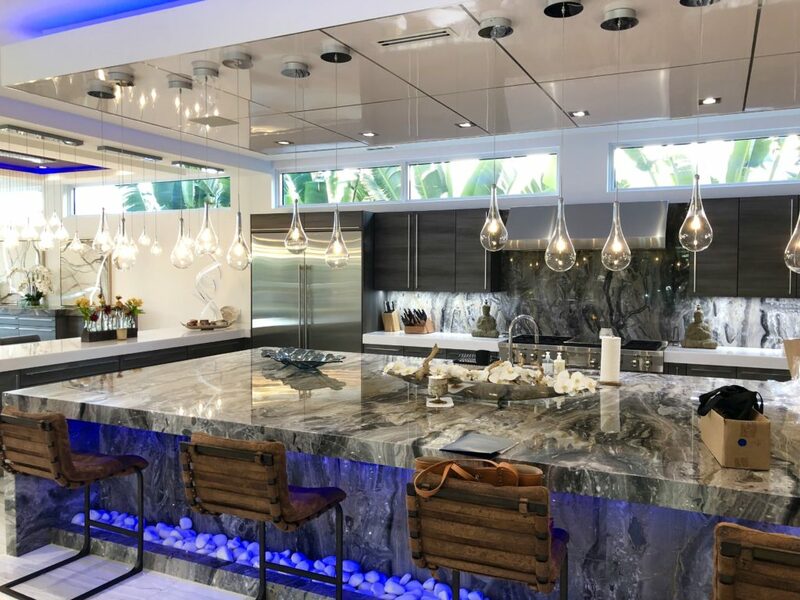 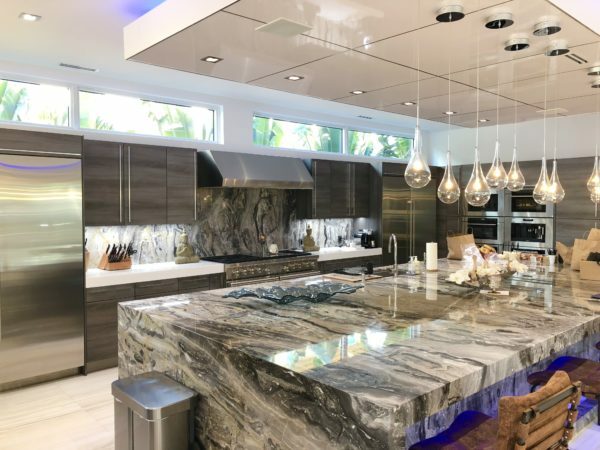 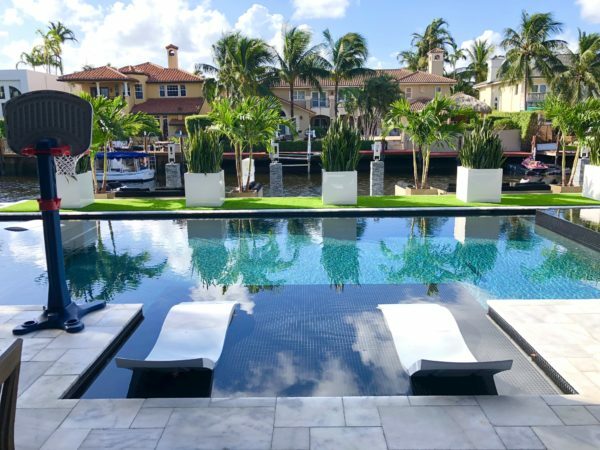 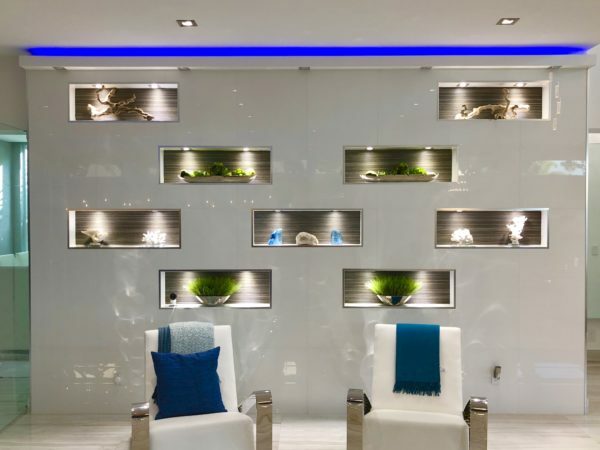 Dale Palmer & Associates wanted to provide the attendees of the 2017 Fort Lauderdale International Boat a link of waterfront homes for sale with over 150ft on the water for your luxury yachts. 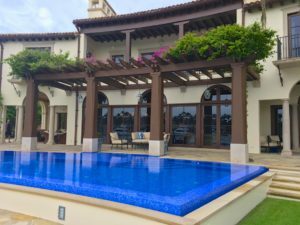 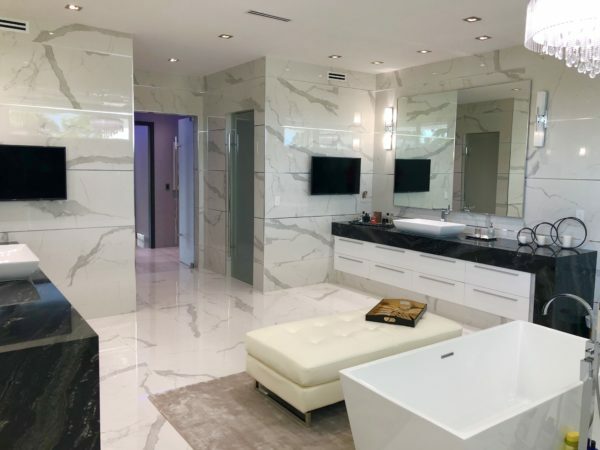 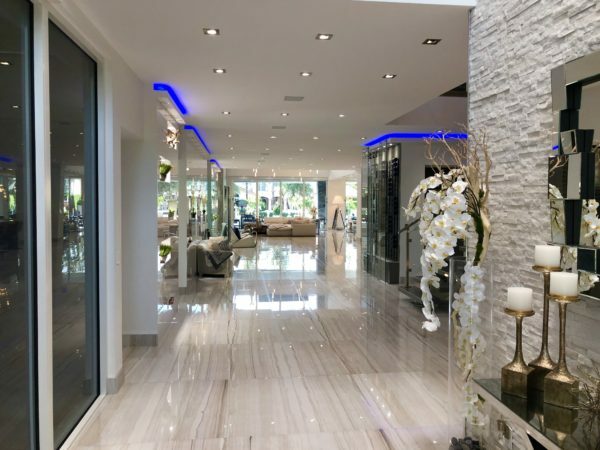 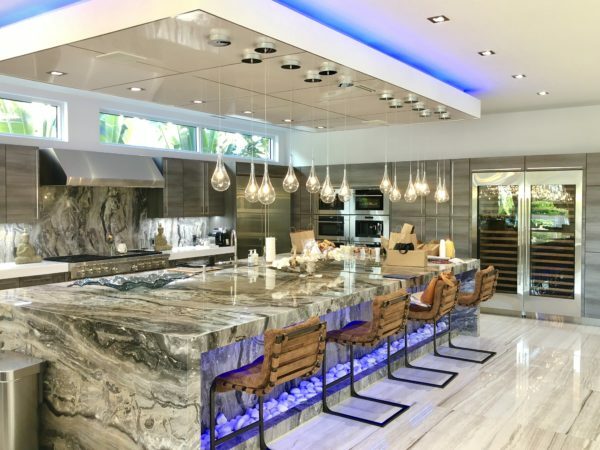 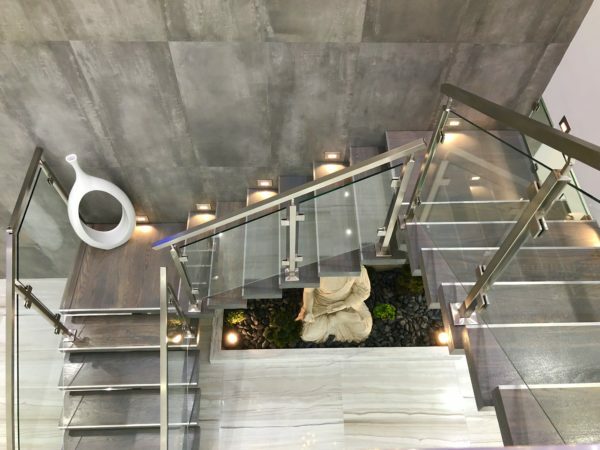 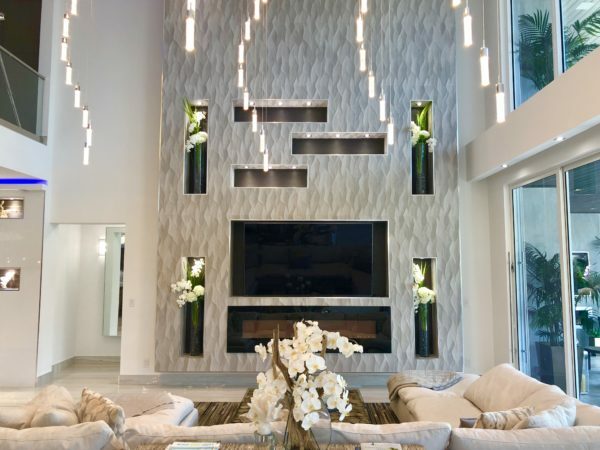 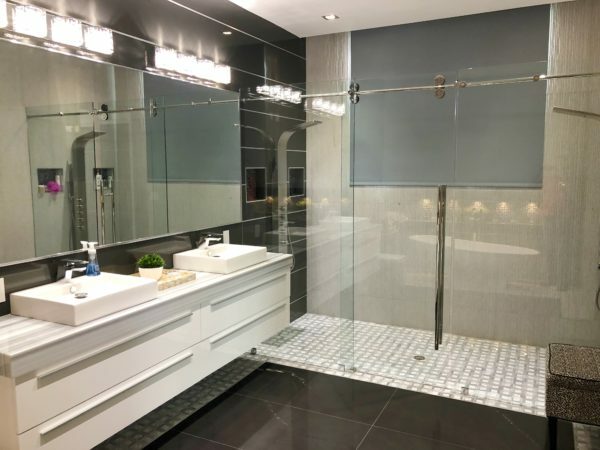 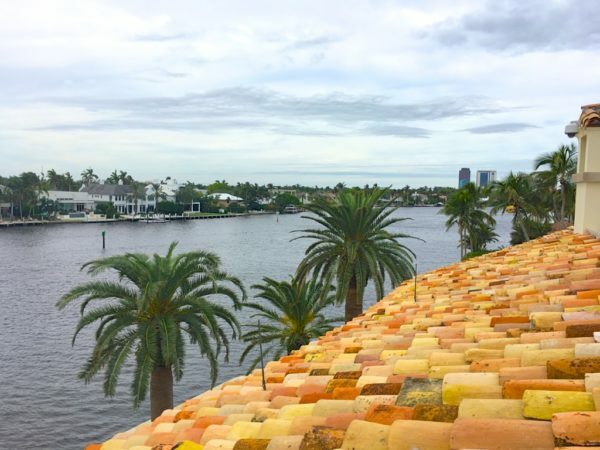 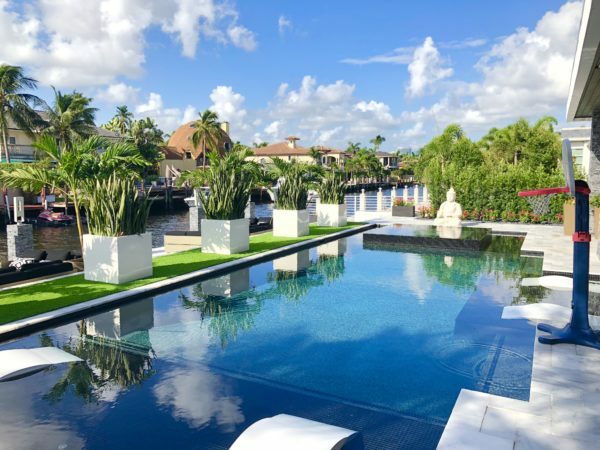 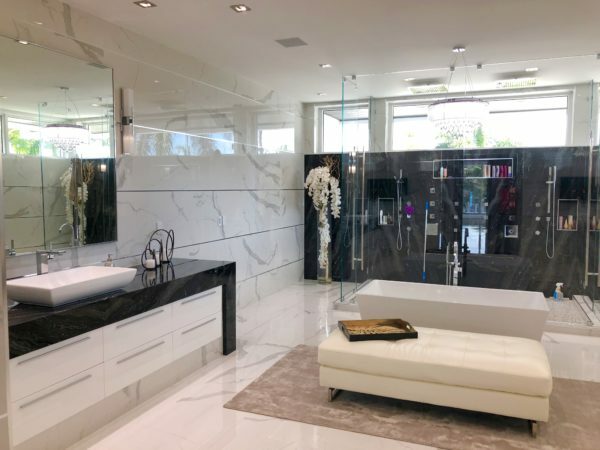 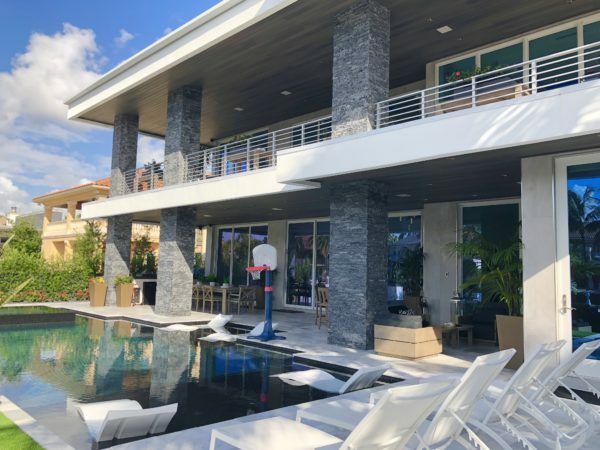 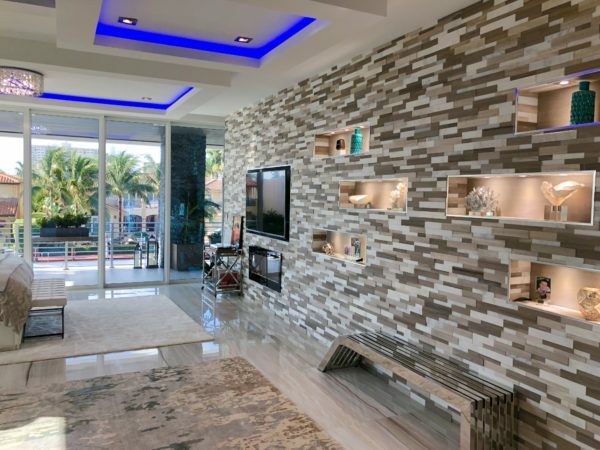 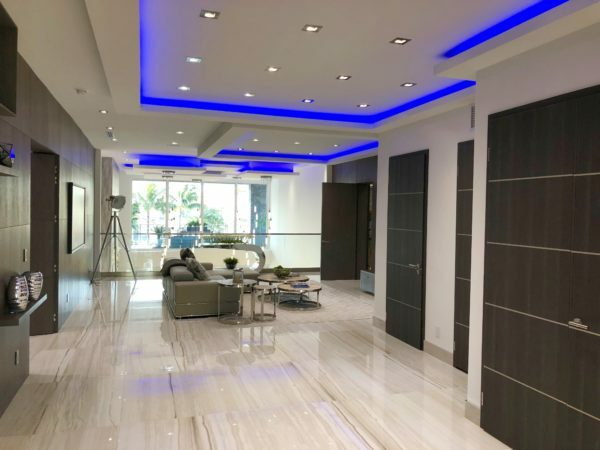 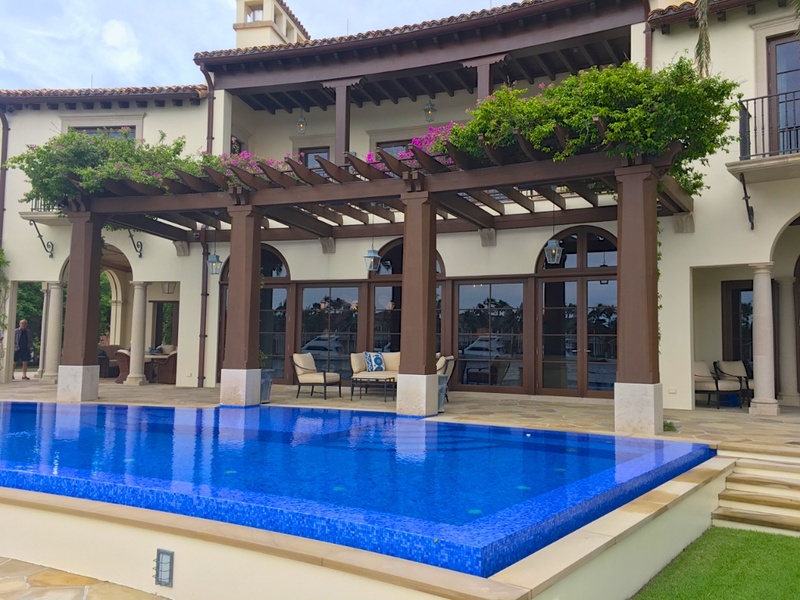 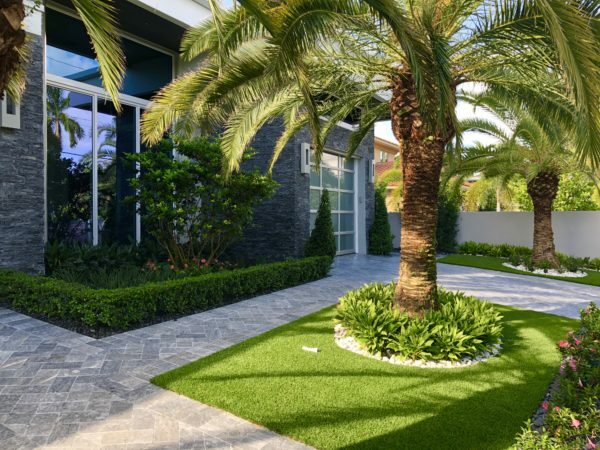 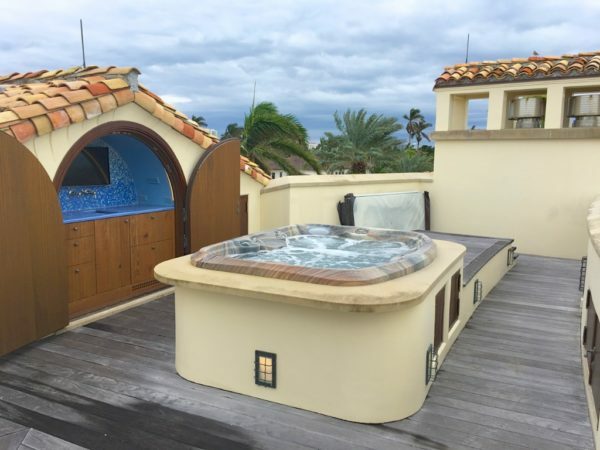 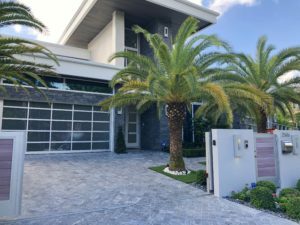 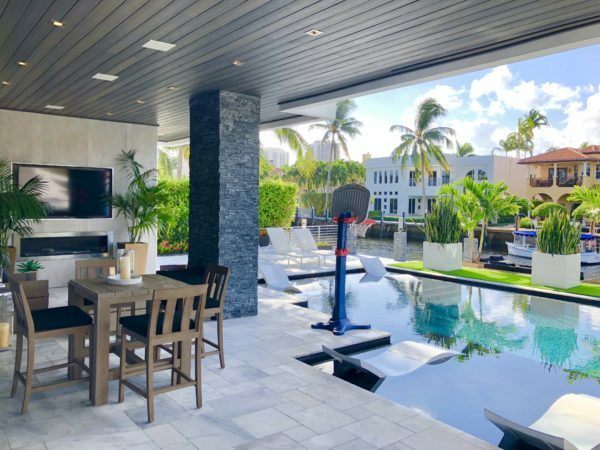 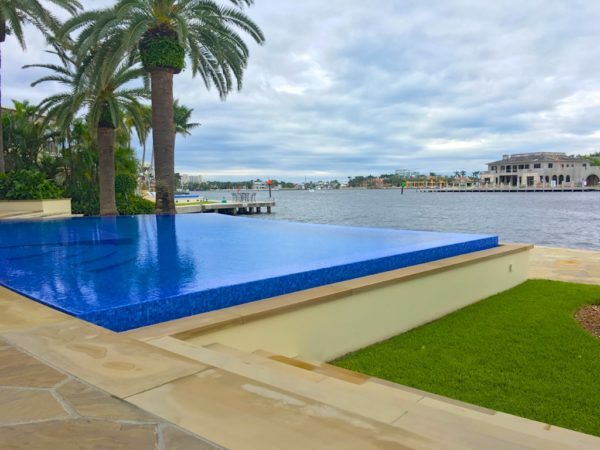 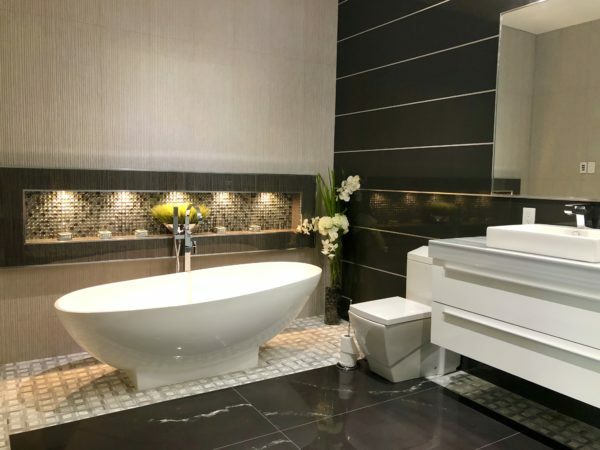 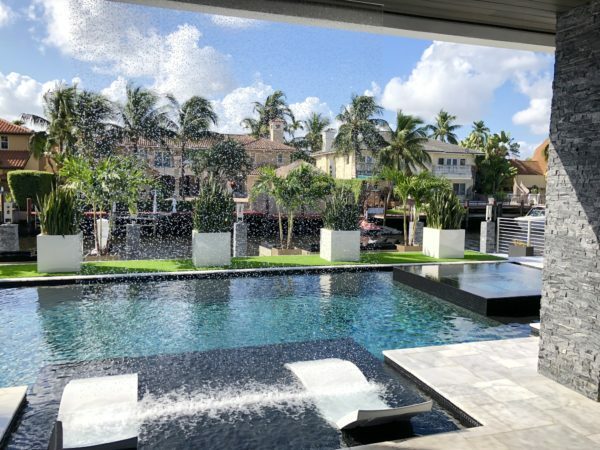 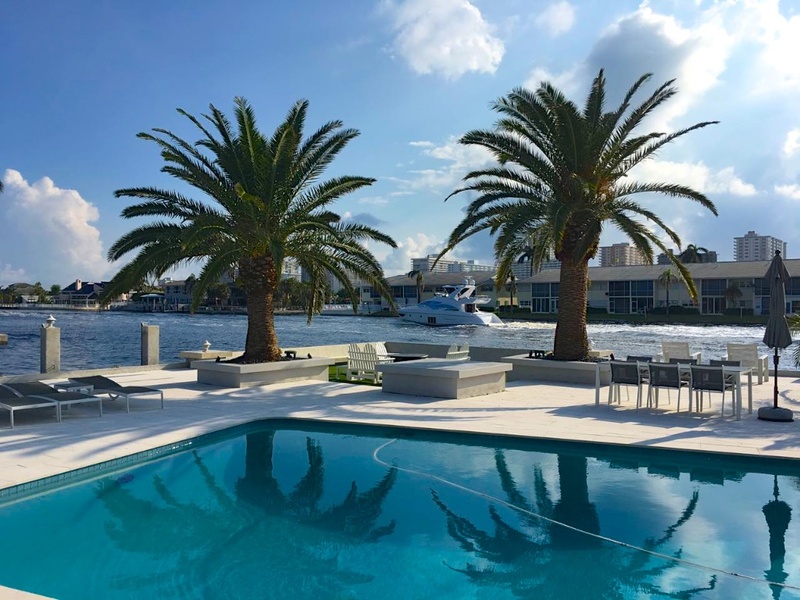 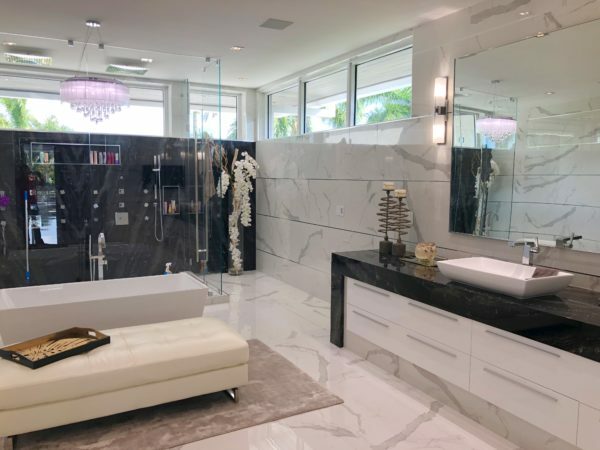 Fort Lauderdale is known as the Venice of the Americas with all our inland waterways makes Fort Lauderdale waterfront homes one of the best areas to house your modern luxury yacht. 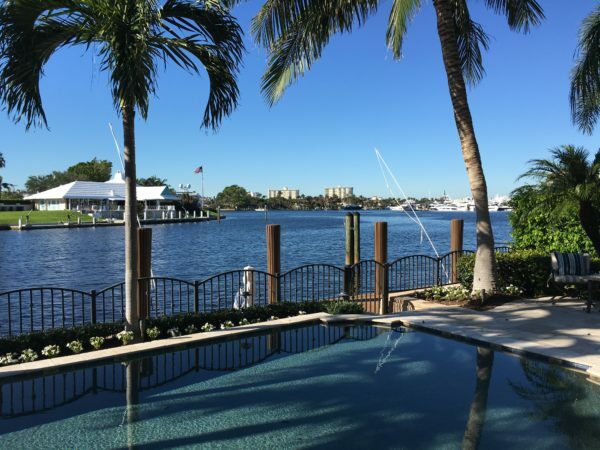 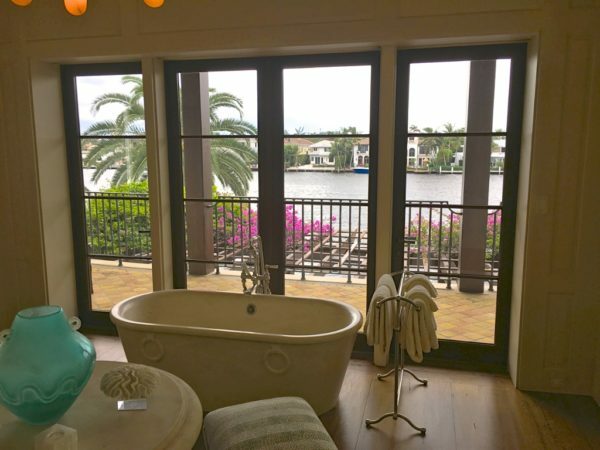 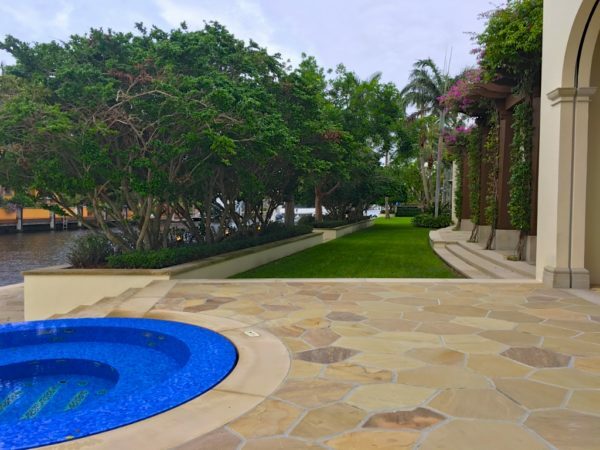 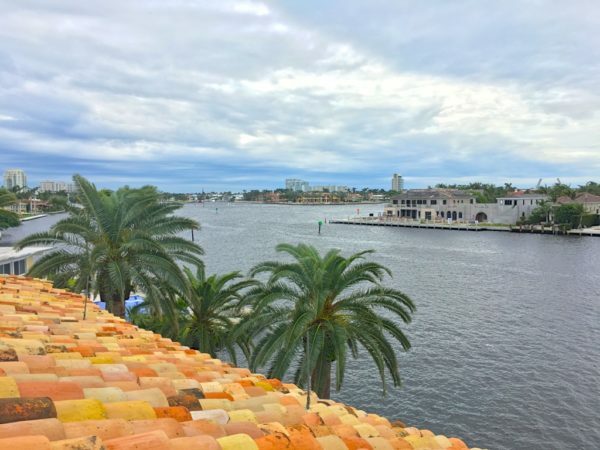 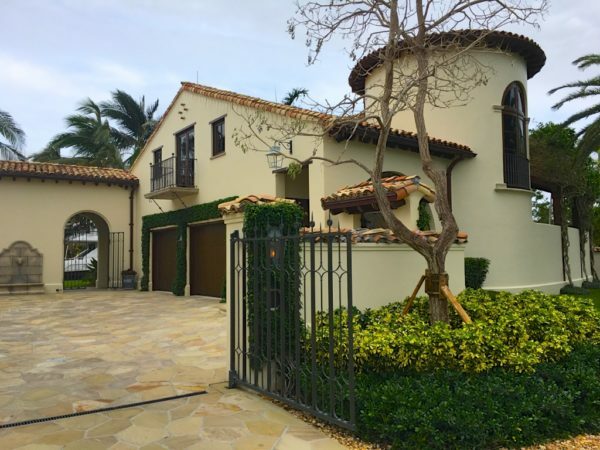 We have several levels of waterfront homes in Fort Lauderdale. 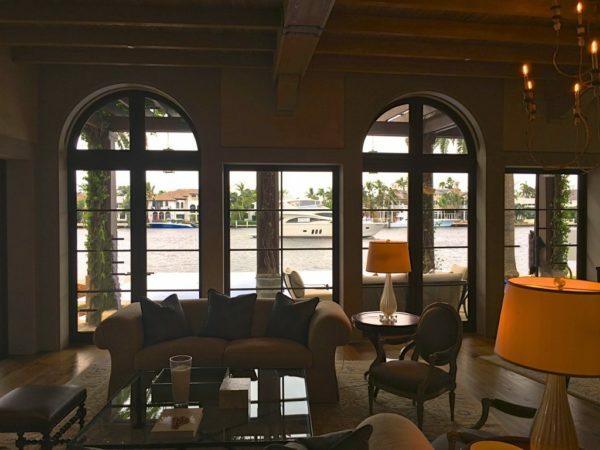 Fixed bridges being the least expensive with limitations on the size of the boat you can have. 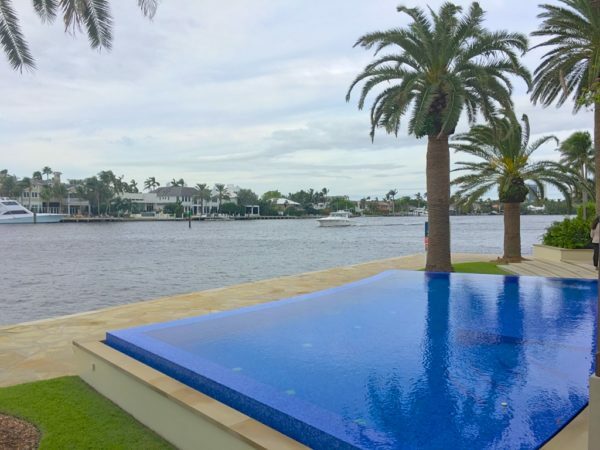 Fort Lauderdale waterfront homes located off the Intracoastal waterway have no fixed bridges with the only limitation of the size of the boat being the size of the lot. 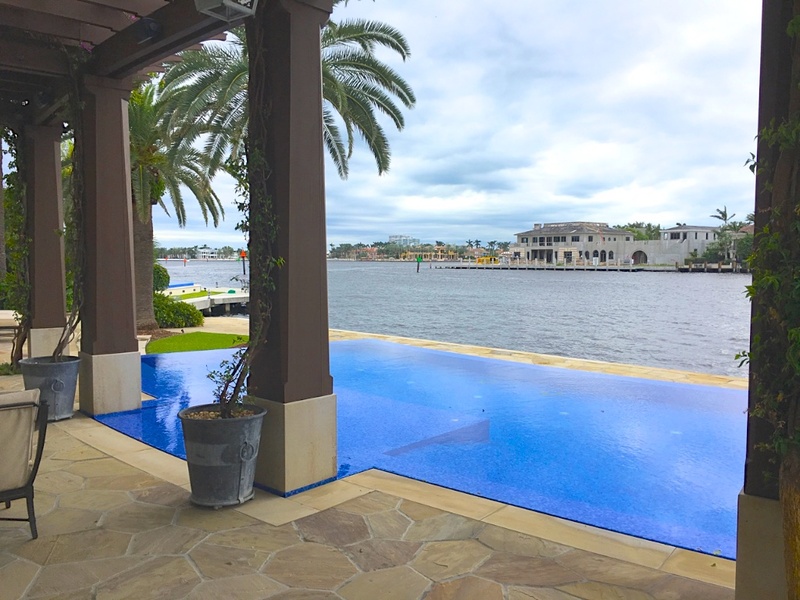 Most setbacks on lot lines is 10ft on each side, so a 100 ft lot has a limit of a 80 ft. yacht. 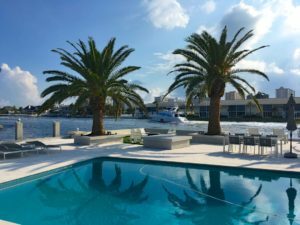 We’ve provided below several links above with waterfront homes with over 150ft on the water for the larger luxury yachts. 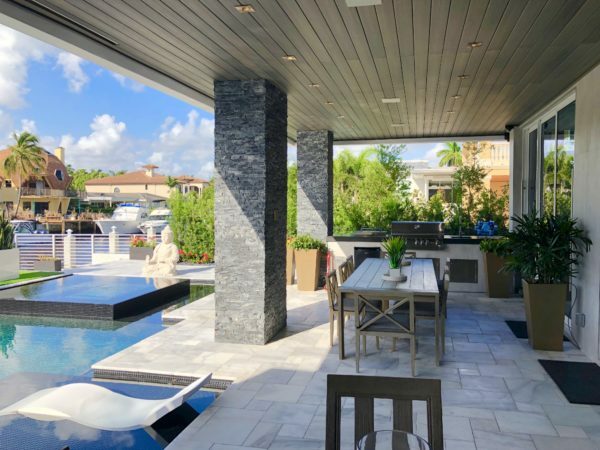 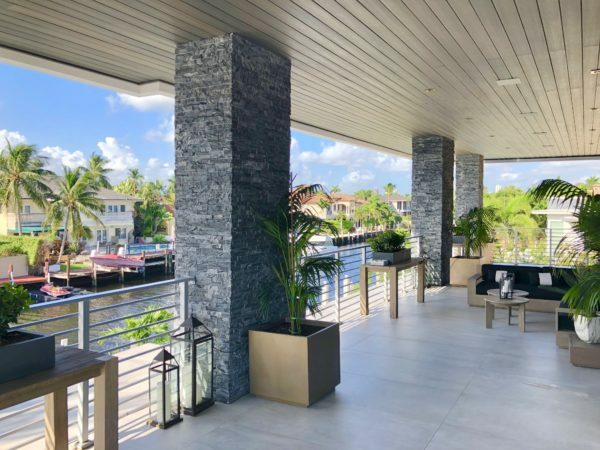 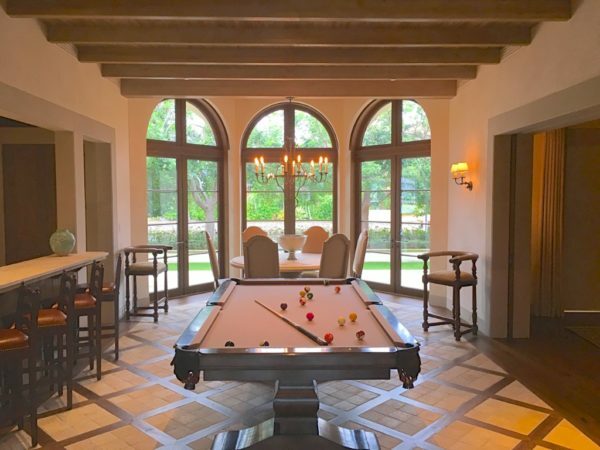 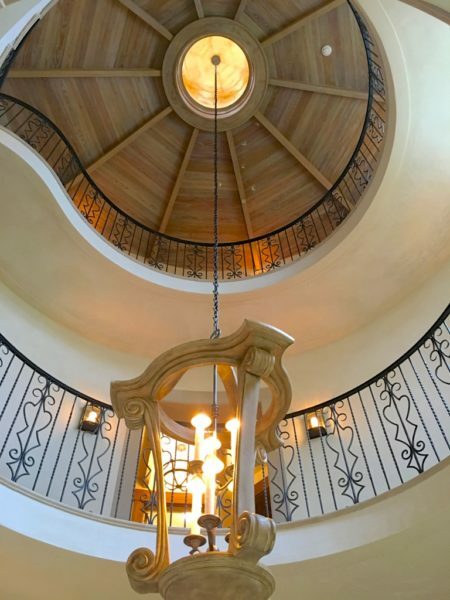 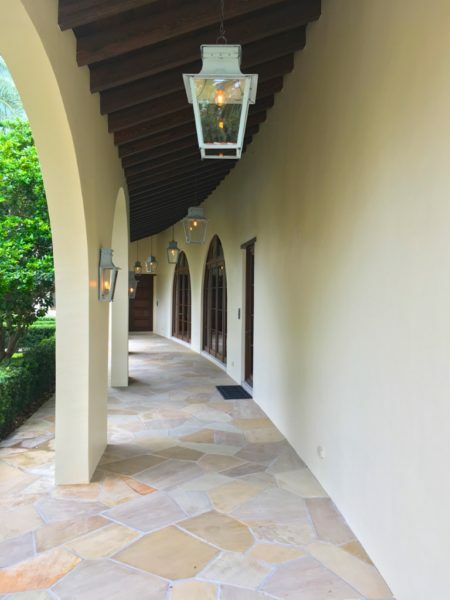 Waterfront homes directly on the Intracoastal for spectacular long range water views with yacht watching as they travel up and down the Intracoastal waterways. 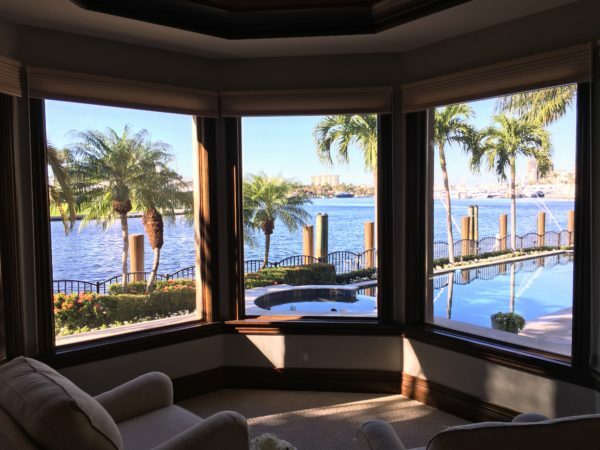 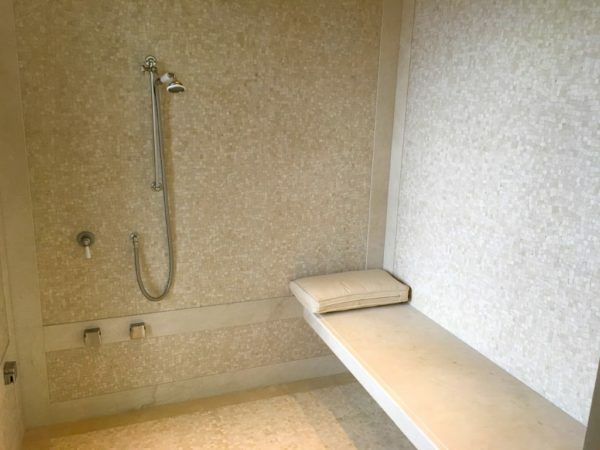 We’ve also provided a link for all waterfront homes regardless of the number of feet on the water, categorized by price.